This Lip Grip is easy to use single-handed, it's jaws will lock tight on to fishes lip, gripping firmly for photos or unhooking prior to release unharmed. The titanium coating is corrosion resistant making this product suitable for use in saltwater - just rinse off in freshwater after use. Aluminium Lip Grip With Scale. 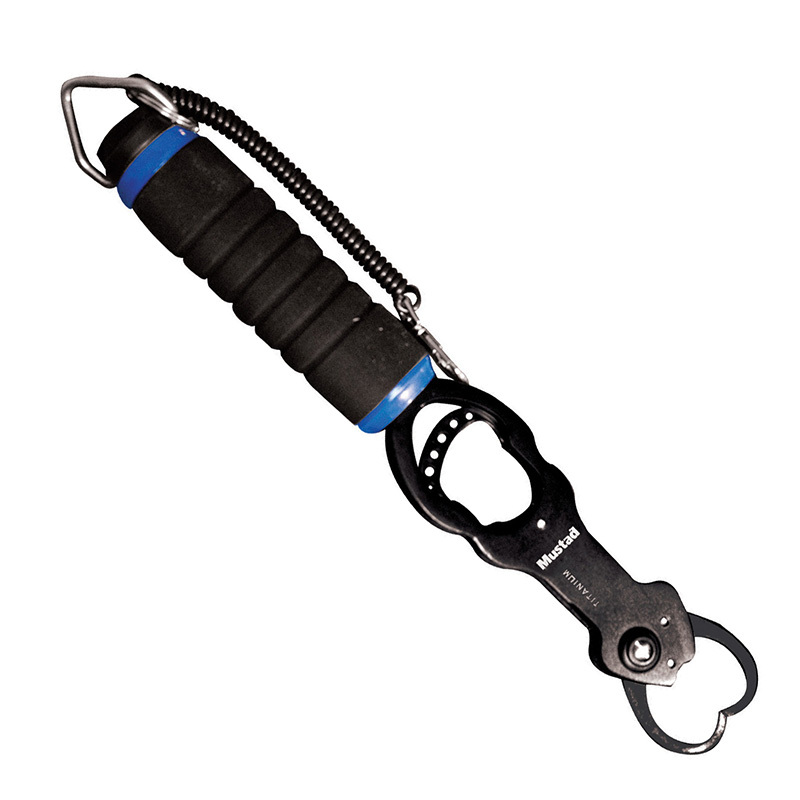 Lightweight fish gripper that is constructed with a combination of aluminium and stainless steel. Jaws open easily with the spring trigger and wen released, fish are held firmly. 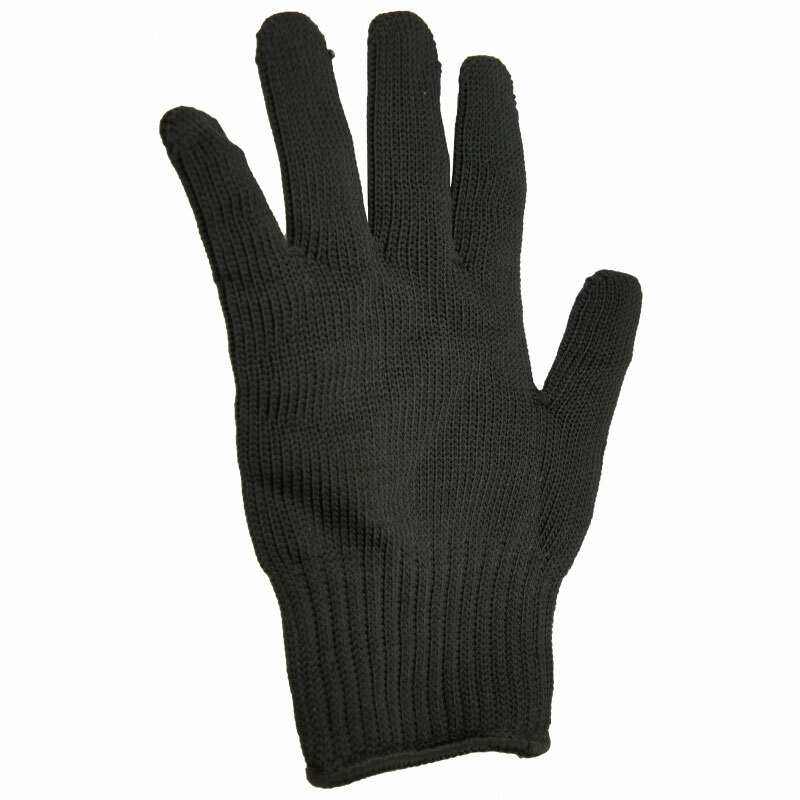 Soft-grip handle. Spring scale goes up to 50 Pounds. Includes a lanyard.